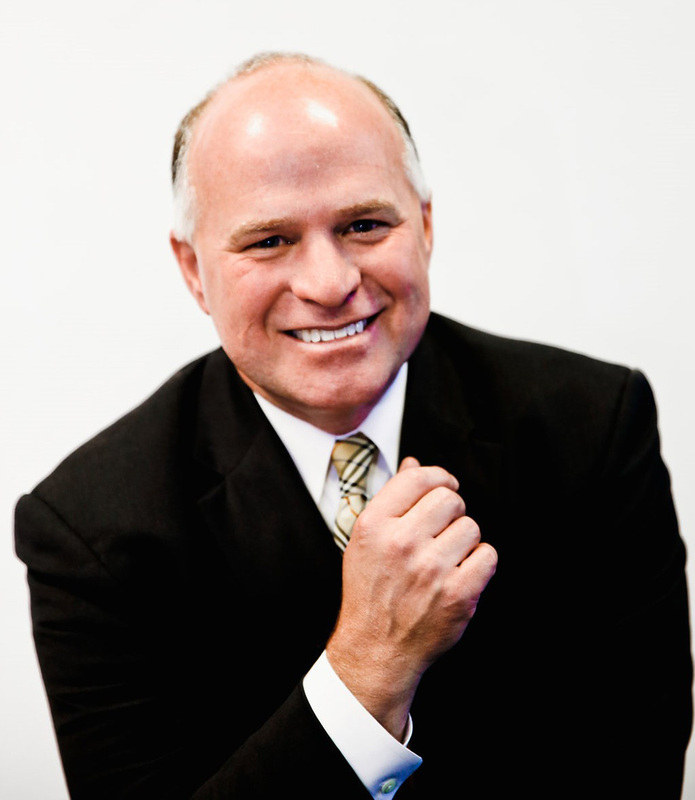 Kevin O’Connor is a founder and principal of O’Connor Law Firm, Ltd. and has been practicing law since 1993. Mr. O’Connor’s practice centers on representing individuals and their families in complex personal injury, wrongful death, survival, 1983 civil rights violations – specifically police brutality and misconduct – and medical malpractice actions. He has tried numerous cases throughout his career in both state and federal courts in Illinois and has been admitted pro hac vice to several federal courts throughout the United States. As a successful and qualified trial attorney, Mr. O’Connor has obtained several million and multi-million dollar settlements and verdicts on behalf of his clients throughout his career, specifically in complex aviation litigation, construction negligence, wrongful death, products liability, medical malpractice, motor collisions and personal injury actions. Mr. O’Connor has formerly served as president of the Gaelic Lawyers and Judge’s Society and is a member of the Illinois Trial Lawyers Association, American Trial Lawyer’s Association, Illinois State Bar Association, and Chicago Bar Association. Additionally, Mr. O’Connor has served as a legal correspondent for ABC7news.com. He is a regular guest speaker on cable television. He has been awarded Lawyer of Distinction in the area of Personal Injury. Warded the Lifetime Member as a top lawyer in the Global Directory of Who’s Who.